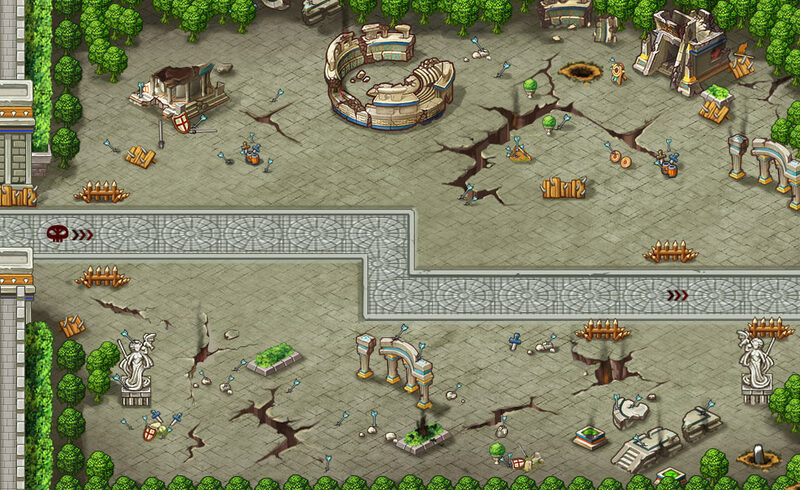 ​With over 60 different maps and 10 levels on each map, Heroes of the Banner offers a cornucopia of challenging monsters. Players spend Banners to battle, winning precious Gold, Medals, items and EXP. Every map has an Elite Dungeon that triggers on the 5th wave and is free to play. Elite Dungeons have a longer cooldown period - but also far, far better drops! 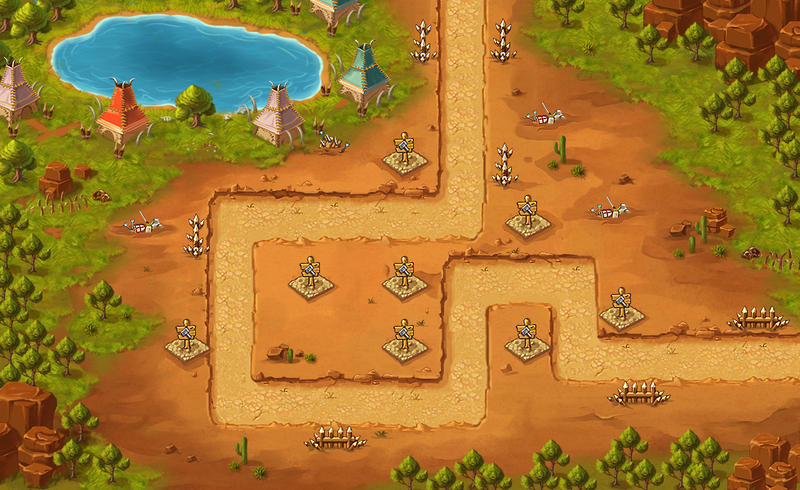 Each map has a fixed number of defense points, where Heroes are able to construct a tower to defend against attacks. Heroes gain Rage with each enemy killed, which can be triggered into a skill once the Rage bar is filled. But if an enemy escapes, they will damage nearby villagers - and if your villagers die, it's Game Over. Place your defense towers carefully and trigger skills when you can to block monsters from running. We suggest placing AOE Heroes near the front to take out the most monsters possible. On PvE maps, the Heroes' attack, attack SPD and skills are the key to success. Upgrade your Heroes, use Enhancement and Refinement to boost your attributes. 5- and 6-star Heroes are armed with skills of immense carnage!